A round yarn that’s fine but not fragile, Coton Fifty is popular with both beginners and experts, who are well-acquainted with its numerous qualities: even stitches, however basic, and finished garments with no-fuss care instructions! And to top it all, an assortment of 20 different colours to choose from! 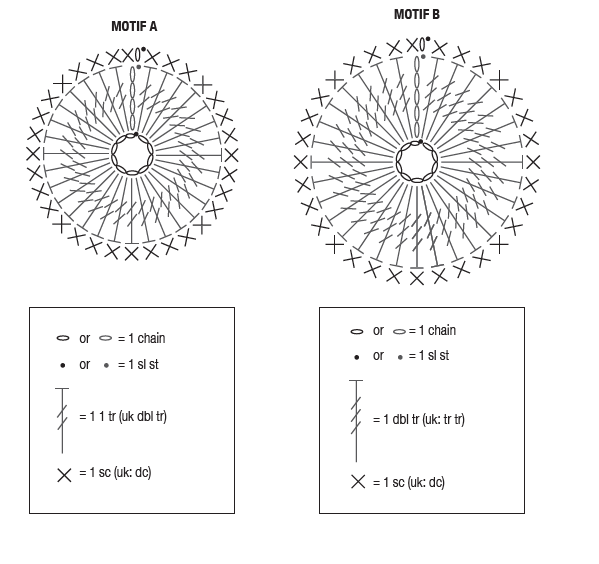 This design is very easy to make using a fancy stitch consisting of trebles and chains. 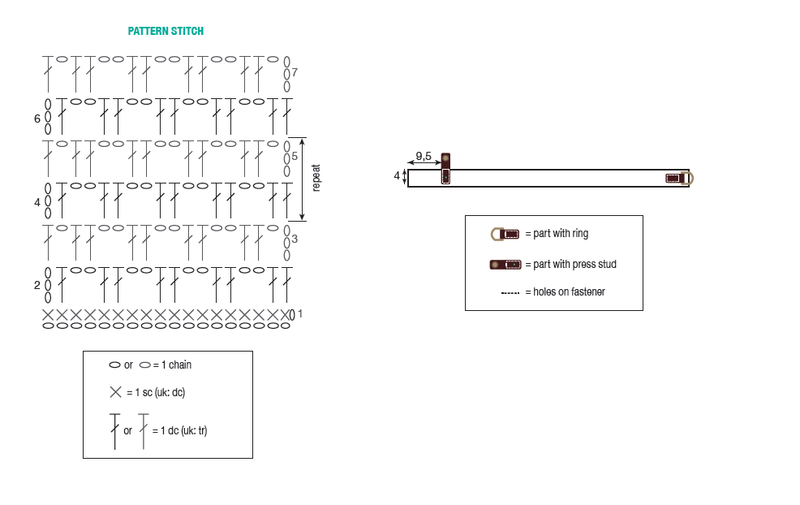 You will need a 3 mm crochet hook and a press-stud to fasten the belt. 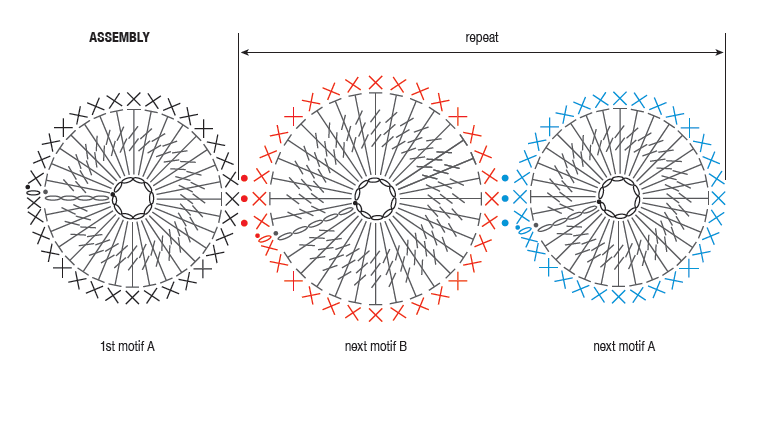 Crochet some pretty rosettes of different shapes and sizes and sew them together. 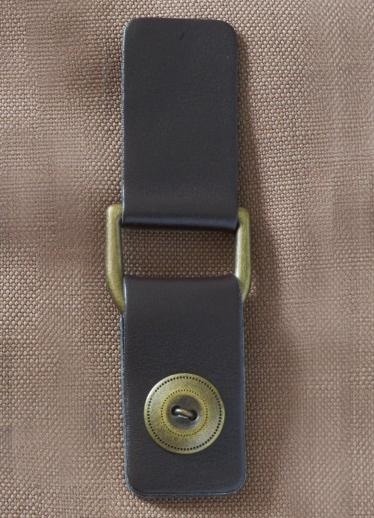 Customise the belt with beechwood toggles. You will also need a 3 mm crochet hook. This Beechwood toggle button is perfect for belt n°36, and for adding a touch of nature. These Bamboo crochet hooks are light, comfortable, and can accommodate all kinds of yarn. You’ll love crocheting with them, without getting tired. 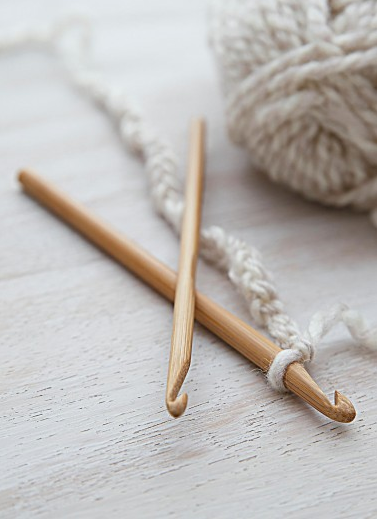 Bamboo is a natural, durable, sturdy, and is ideal for crochet needles. We offer a wide range, from 3 mm to 10 mm. For even more free patterns visit our website Bergère de France.